This phenomenal novel is the first in a trilogy packed with shooting contests, train robberies, festivals under the stars, powerful Djinni magic and an electrifying love story. "Tell me that and we'll go. Right now. Save ourselves and leave this place to burn. Tell me that's how you want your story to go and we'll write it straight across the sand." 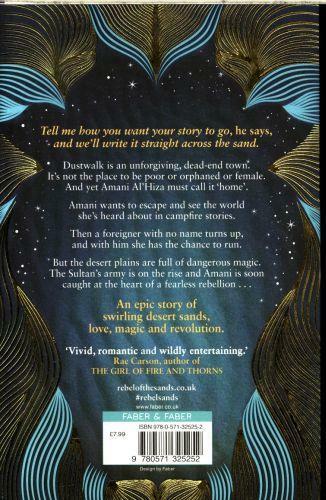 Dustwalk is Amani's home. The desert sand is in her bones. But she wants to escape. More than a want. A need. Then a foreigner with no name turns up to save her life, and with him the chance to run. But to where? The desert plains are full of danger. 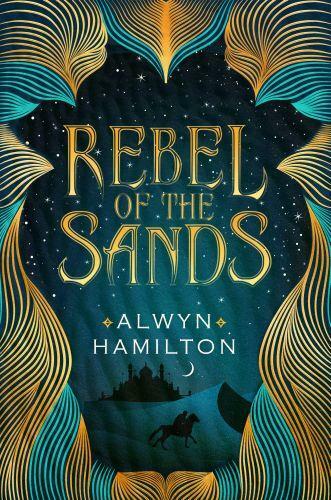 Sand and blood are swirling, and the Sultan's enemies are on the rise.